Have you been watching the Midnight Quilt Show with Angela Walters on YouTube? The kids and I have been gathered around the computer this evening watching and we love it! We are thinking about popping up some popcorn and making a whole night of it. 🙂 I am secretly hoping it inspires them to get going on their Canadian Quilter’s Association kids challenge quilts. Anyway, here is one of my favorite videos. 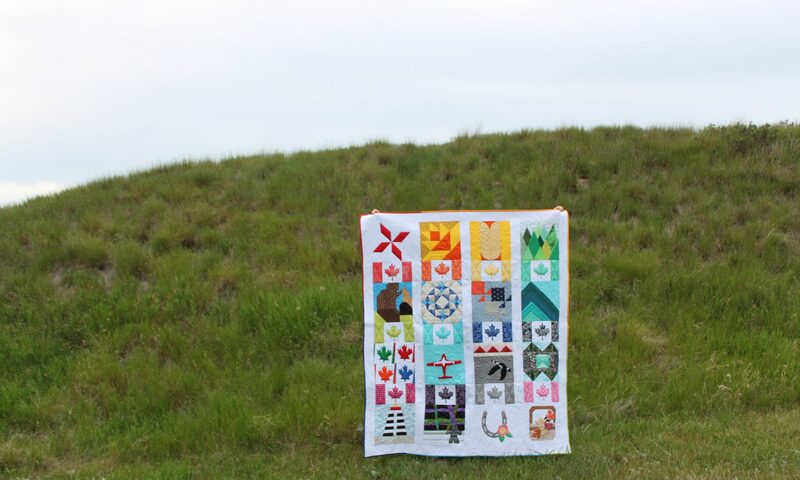 You can find the kit for this quilt and more here.